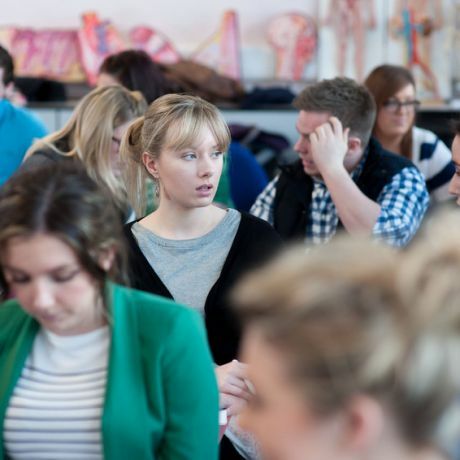 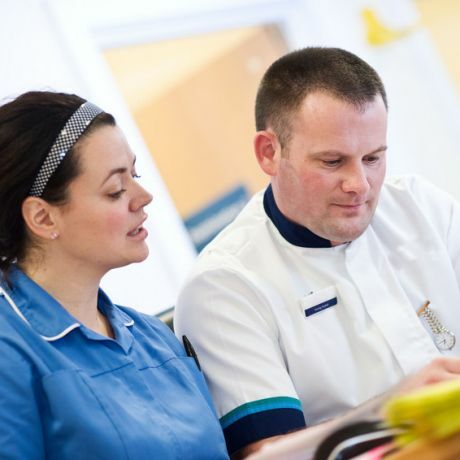 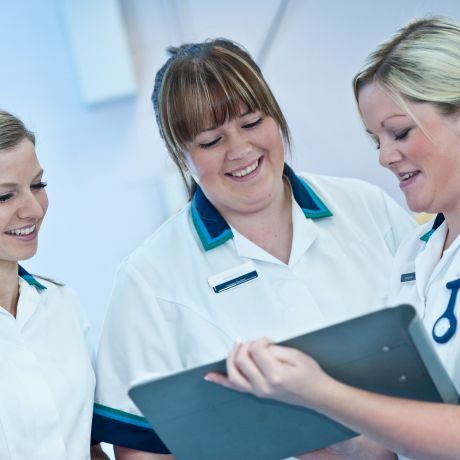 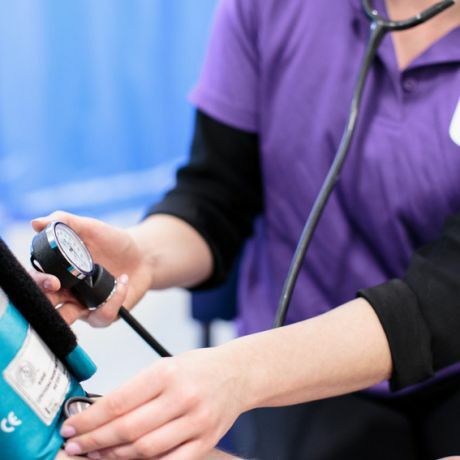 If you're currently working as a registered nurse, why not consider one of inter-professional nursing courses or one of our NMC-accredited programmes allowing you to enhance your professional practice and gain specialist knowledge? 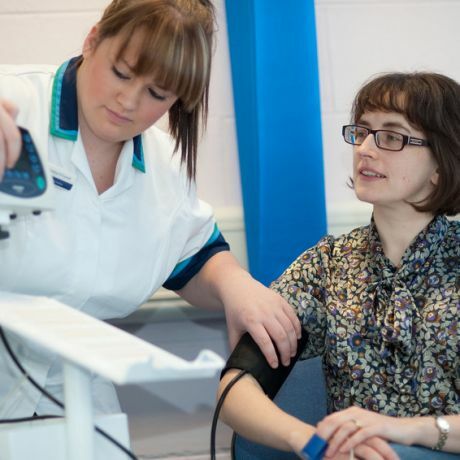 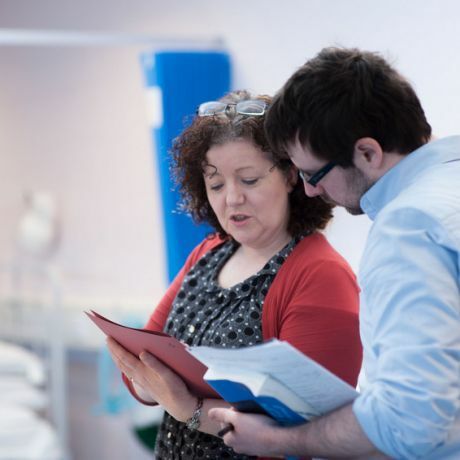 If you're not a nurse, but are aspiring to work within health and/or social care, why not consider one of our inter-professional nursing courses? 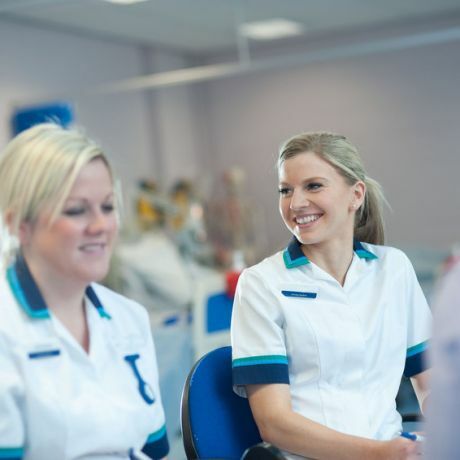 Our courses are offered across two campuses, with some available full-time or part-time and also by distance learning, thus allowing you to study at a pace which suits you, your job and family life. 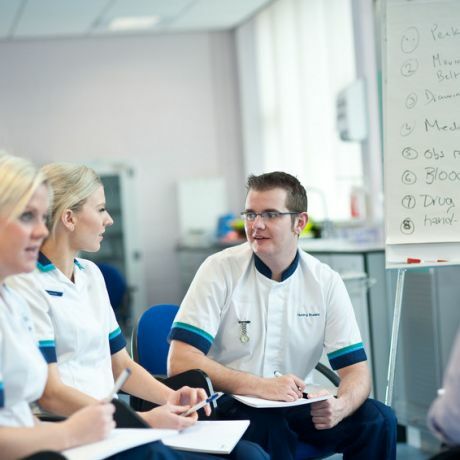 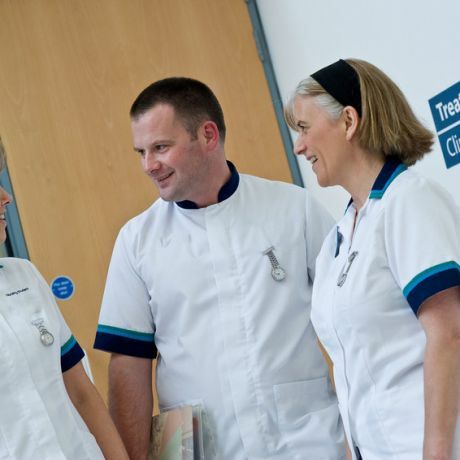 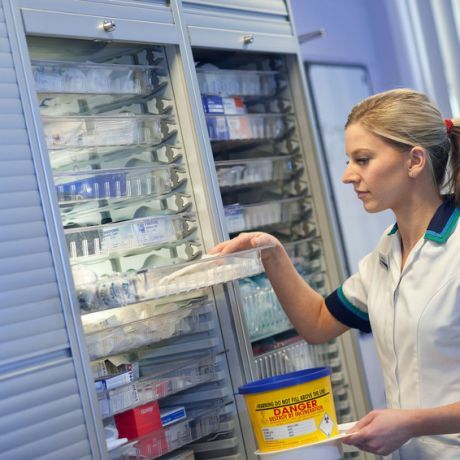 Interested in one of our nursing courses? 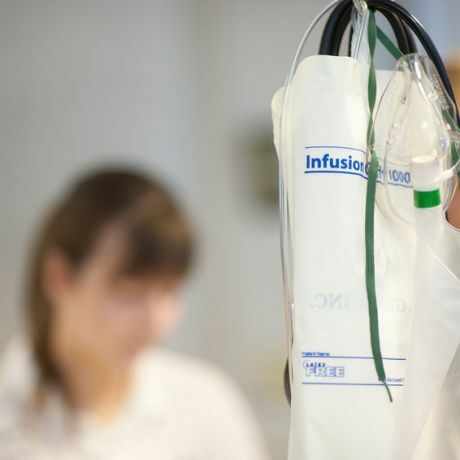 Sign up for updates to find out more.